Having just dropped a huge lineup for 2019 and tickets going on sale this Thursday, we headed to Newcastle to meet a diehard Splendour In The Grass fan and find out how he gets his tickets. 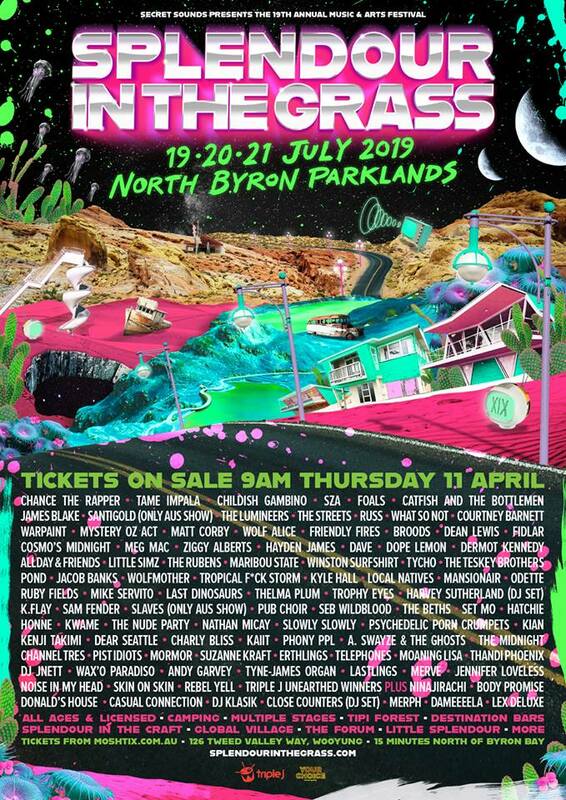 With Childish Gambino, Tame Impala, SZA, and so many more heading to North Byron Parklands in July, it’s safe to say that this year’s Splendour will be one of the biggest yet. And, understandably, we punters are extremely keen to make sure we’re front and centre when it all goes down. Here, we catch up with Splendour tragic Lewie ‘Dunni’ Dunn and his coach Nat to find out about the kind of training needed to guarantee yourself a ticket. Check out our short documentary below and don’t forget to set that alarm for Thursday when tickets go on sale at 9am right here.